Happy New Year!!! Our first story for 2014….. 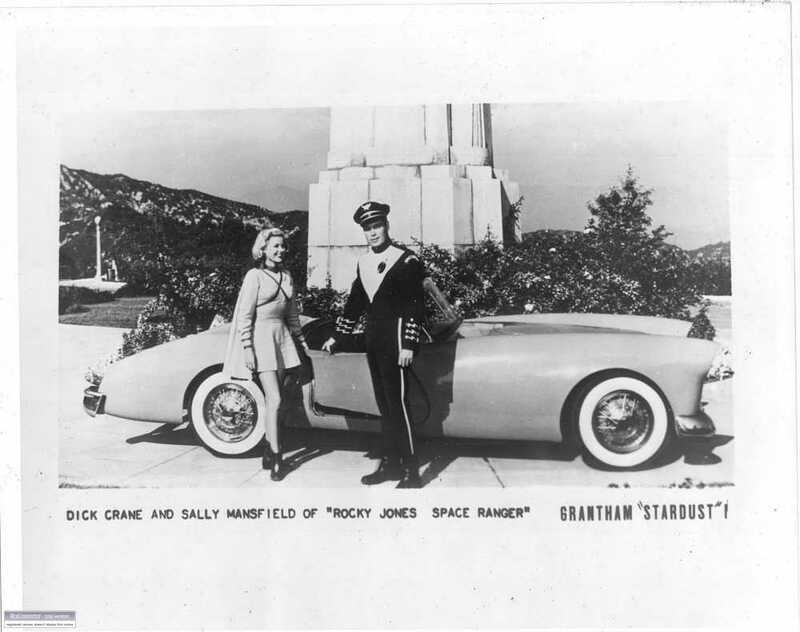 The quest for more information on Grantham Stardust sports cars continues. This car has always been special to me. It was one of the first cars that Rick D’Louhy and I collaborated on, and finding the first car involved getting to know and becoming friends with Jon Greuel too. Some of the best stories have a lasting impact in terms of friendship and adventure. 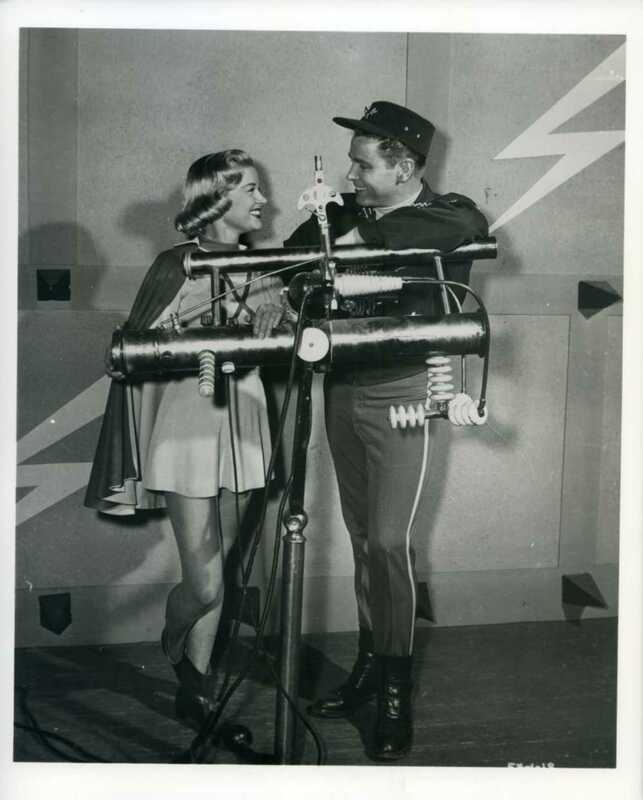 Rocky Jones, Space Ranger was a syndicate science fiction television serial originally broadcast in 1954. 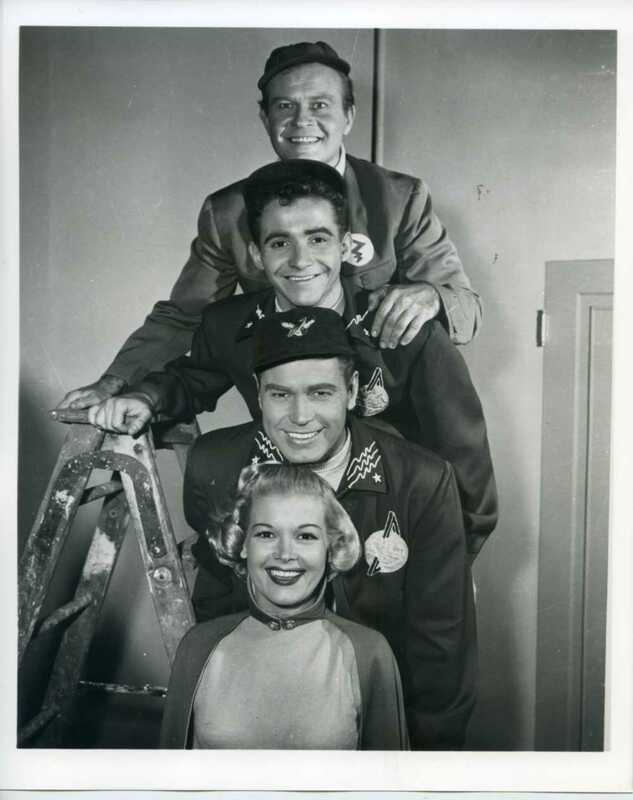 The show lasted for only two seasons and, though syndicated sporadically, dropped into obscurity. Because it was recorded on film rather than being broadcast live as were most other TV space operas of the day, it has survived in reasonably good condition. The film format also allowed more elaborate special effects and sets, exterior scenes, and much better continuity. 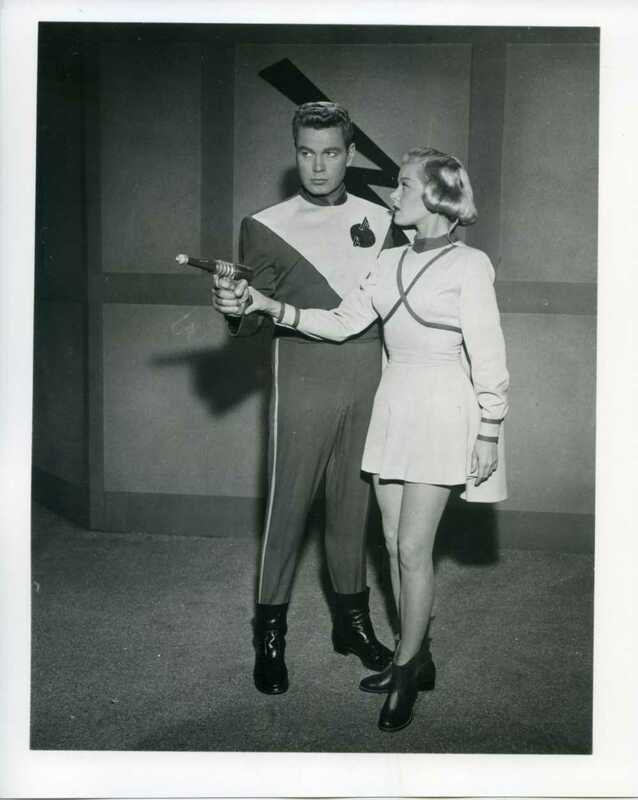 The show was based on the exploits of clean-cut, square-jawed Rocky Jones, the best known of the Space Rangers. These were Earth-based space policemen who patrolled the United Worlds of the Solar System in the not-too-distant future. Rocky and his crew would routinely blast-off in a V-2-like chemically-fueled, upright rocketship, the Orbit Jet XV-2, or later the nearly identical Silver Moon XV-3, on missions to moons and planetoids where the odds of success seemed remote yet they would always prevail. Although they might destroy a rocketship full of unseen bad guys, their space pistols were never fired at people, and conflicts were always resolved with fistfights. Although many strange worlds were visited, the alien characters usually spoke English and always appeared as normal humans, albeit in bizarre costumes and environments. 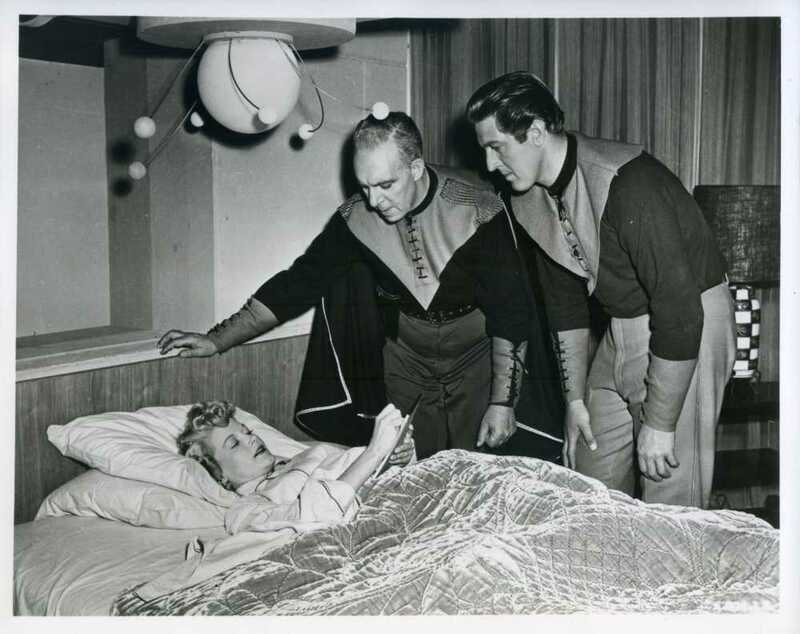 The script-writers did not appear to know the difference between planets, moons, stars and constellations, so that the specific locations Rocky and his sidekicks visited are generally unknown to astronomers. Half-hour episodes were usually grouped into stories that consisted of three ‘chapters’ that were broadcast on successive weeks. 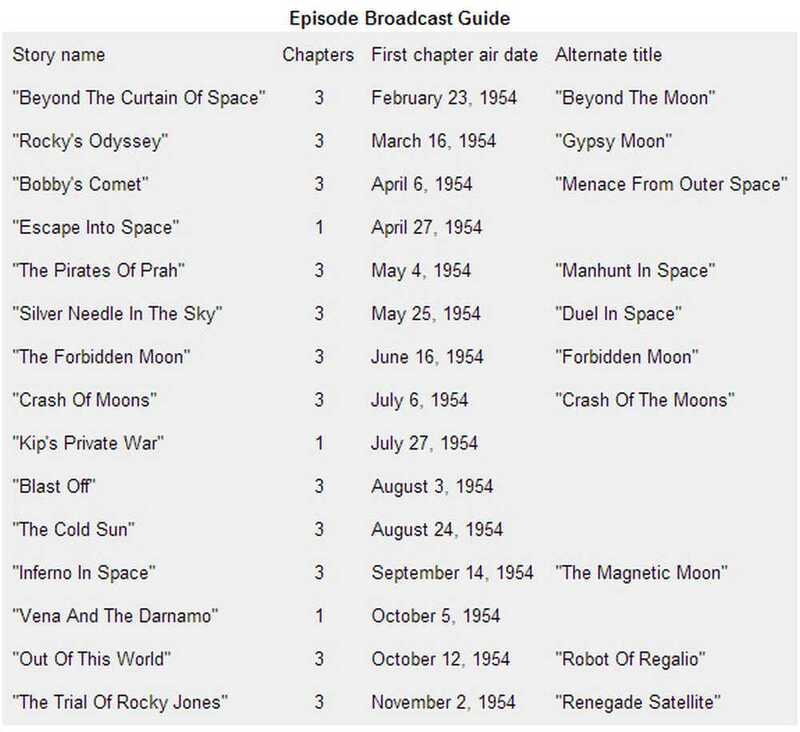 A few of the stories were complete in one episode. Fred Grantham’s business was located smack dab in the center of Hollywood, California. The address of his dealership and building was 7318 Sunset Boulevard, Hollywood, California. 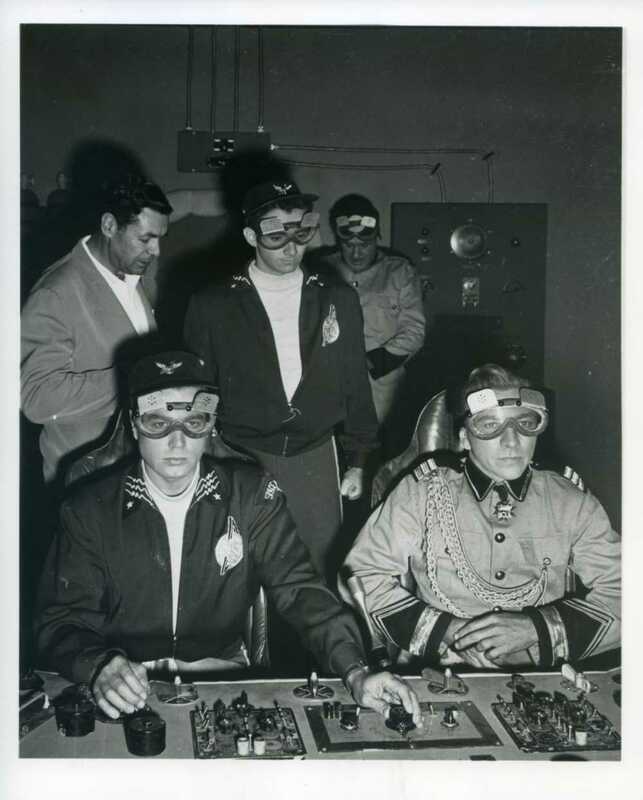 Having access to those in the TV and movie business was not a problem, and Fred Grantham’s son remembers movie stars Tony Curtis and Jeff Chandler both visiting his father to see cars being built back in ’53 and ’54. 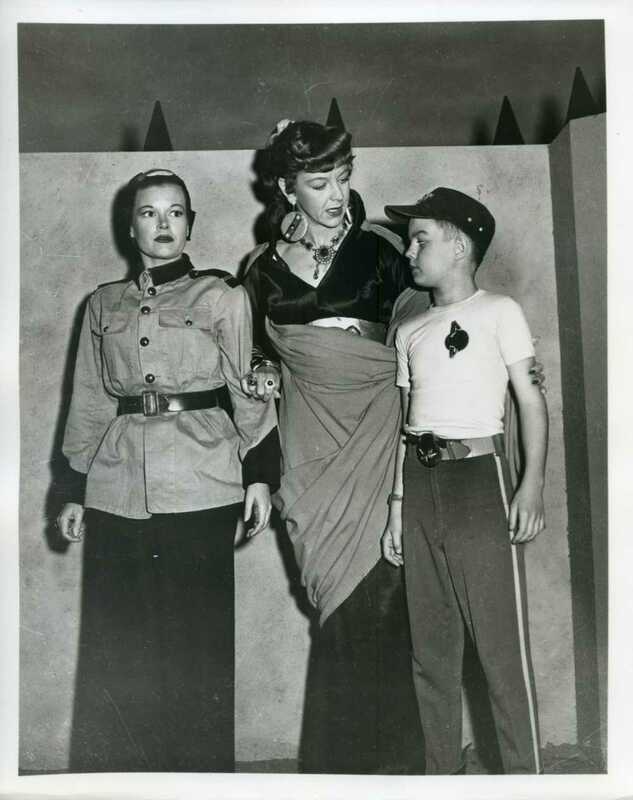 (the Grantham Stardust would later appear in the movie “Johnny Dark” starring Tony Curtis, Piper Laurie, and Don Taylor). Enterprising individuals such as Fred Grantham and B. R. “Woody” Woodill made the best of their close proximity to the movie business and both had cars that starred in movies and tv shows of the time – and what great fun it is to see these cars in action back in the day. Here’s a Rocky Jones Space Ranger video from YouTube. Just over 3 minutes into the video you can see a Grantham Stardust roar into the scene. The entire video is about 25 minutes long, but you can skip to about the 3 minute mark for those of you interested in seeing the “Stardust” in action. 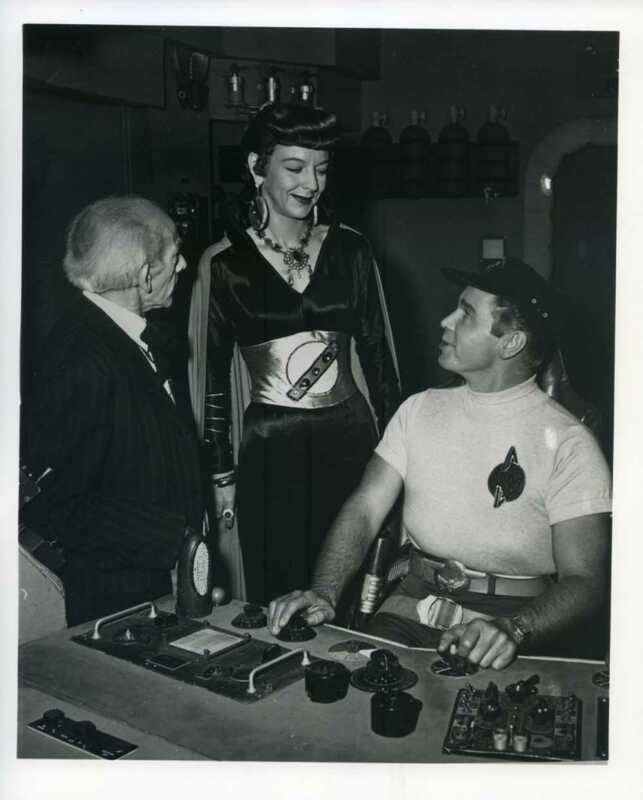 In the pursuit of research, you often find additional information that helps shine light on the times and the topics covered, and that was the case on the publicity photo above. 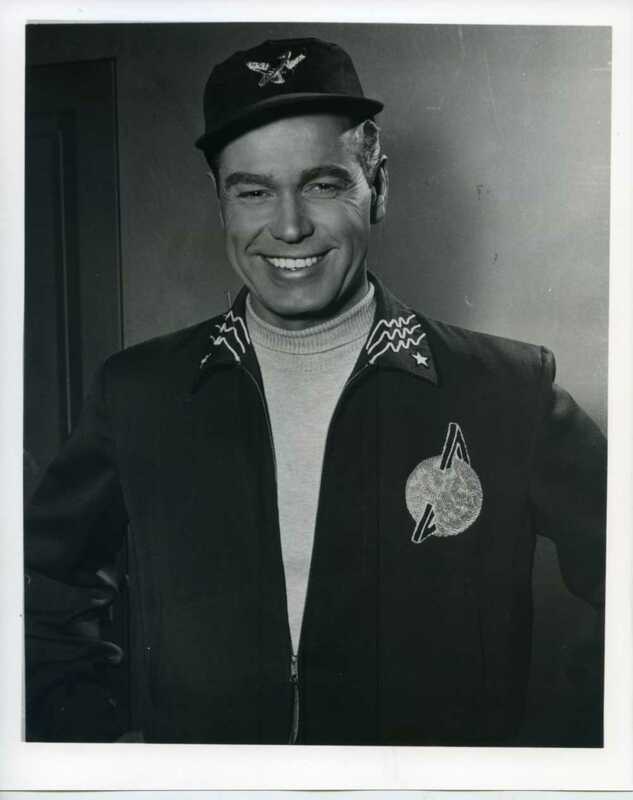 In order to acquire the photo of the Stardust in the Rocky Jones Space Ranger show, I had to purchase several other photos too. Not bad – in fact they are kind of fun to see and I’m honored to share with you the other photos acquired as part of this collection. Welll. Since you were obviously not around when all this was on TV, I’m guessing it all seems new. But I saw this stuff every week. I had every line of every Rocky Jones episode memorized! There were several series like it. 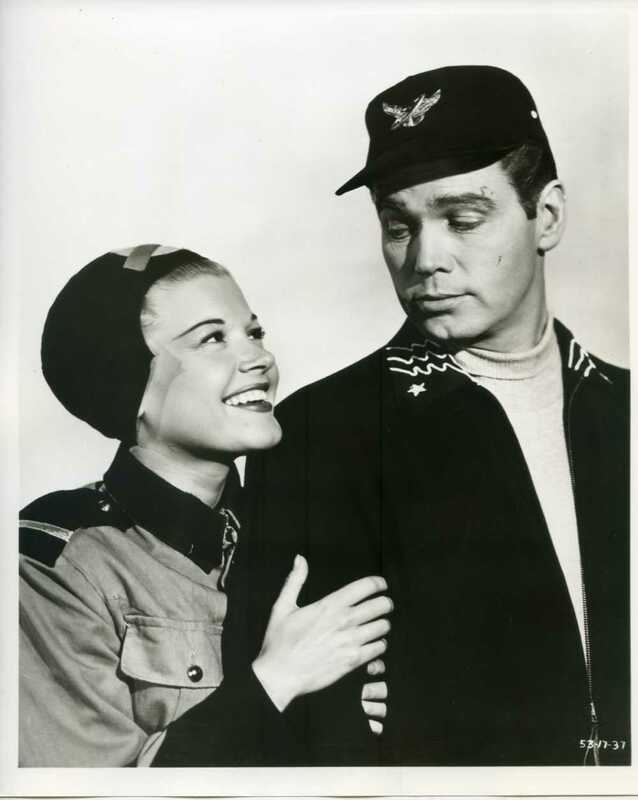 “Captain Video And His Video Rangers,” “Tom Corbett And The Space Cadets,” “Commando Cody” (NOT Commander Cody as one of my young friends insists–that was a rock group), reruns of “Flash Gordon” and “Buck Rogers” movie serials… and others. But Rocky Jones (to me) was the best of them in the 1950s. By the way, this Rocky is a very, very early episode and I can assure you that the name of the ship changed a few times and got more sophisticated. And later series opening sequences had an echo when the announcer said, “Space Ranger!” So cool to kids in the 1950s. Everybody I knew would always say “space rannnger…space ranger-space ranger-space ranger. And everyone knew it was in reference to Rocky. Also I fail to see how this silver sleek ship with the needle nose, flare tail wings and streamlined aircraft wings could be compared to the V-2! That’s a bit of a stretch. Also clever how they used an electrical generation station to pose as a launchpad for the ship! It all looked so futuristic and real to us in the 1950s. What did we know? And the costumes? How could anyone possibly dream today of passing judgement on what was considered very cool in the 1950s? Rocky’s outfits–all of them including other characters were the ultimate and indeed were imitated LOTS of times. They were very bit as cool to 1950s kids as Star Wars stuff was i the 1970s and 80s. C’monnn. As for the car, there used to be lots of pics of it alone and with Rocky and his sidekicks running around movie memorabilia stores in Hollywood back in the 1970s. One old store off of Hollywood Blvd. had a stack of them. Expensive, but a stack. No idea about now. And when Tony Curtis and Janet Leigh turned up for the filming of Johnny Dark, it was first with a 1953 Packard Caribbean at the Packard Proving grounds in Michigan where the first pics were taken. I will presume some of the fiberglass car scenes were filmed there. And yesss… anyone who has lived in Southern California for any length can easily recognize the photos of the Stardust taken of the car at Griffith Observatory. I have used this site for photos in articles I have written over the years, including one on 1956 Packard Caribbean taken at the same location. 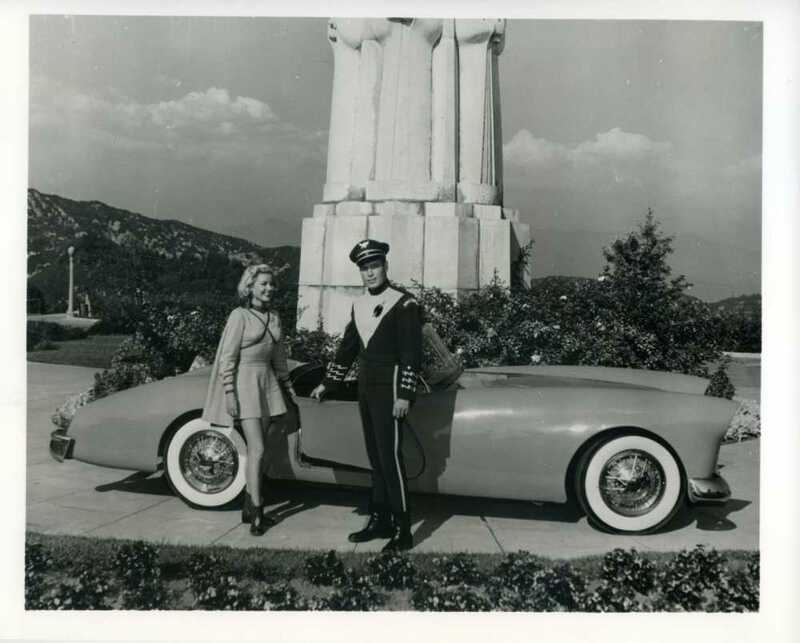 I also remember there was a later photo of one of these cars taken in front of the Stardust hotel casino in Las Vegas. Another pic in the same spot was also taken of the Golden Sahara car (that car was also photographed in front of the old Sahara hotel too). SoCal radio pioneer and Packard man, Earle C. Anthony loved Gaylord simulated wire wheel hubcaps. He used them on Packards as alternates to real spoke wheels. Due to his many connections with stars, he got many in Hollywood turned on to these nice wheelcovers. Some of these Stardust fiberglass cars were also likewise equipped. I’m pretty sure I told you the dark side of the Grantham family. 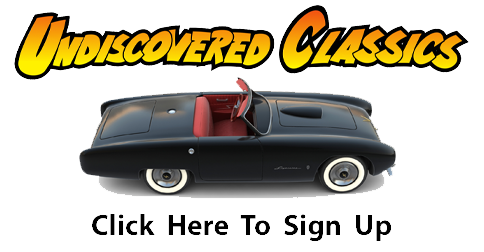 I was taking a computer class with a young lad who saw I was working on a layout I was doing on early American sportscars and ask me if I had ever heard of the Stardust. I told him yes and he said his grandfather was the man that had built the cars. I was all excited and had formed plans with the lad to meet the grandmother when he disappeared from the class. Turned out that he had an altercation with his next door neighbor and subsequently murdered the man. The kid went to prison and of course that ended my search for grandmother. I still have the article someplace but can’t put my hands on it. I heard his Dad was a policeman in Los Angeles. Love the Grantham Stardust and Rocky Jones Space Ranger, great stuff Happy New Year F.F. Great video! I love it! I’m sure that was supposed to take place in the distant future – like 1985 or so! Thanks for all the Grantham Stardust information! 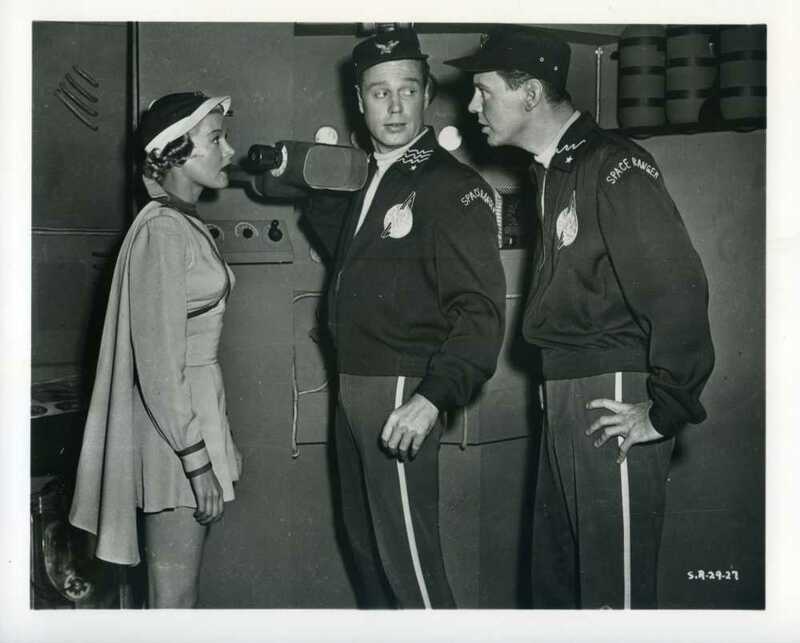 "Rocky Jones, Space Ranger Episode 1 pt.1/3"
"(1954) Rocky Jones Silver Needle Chap 01 HD 720p"